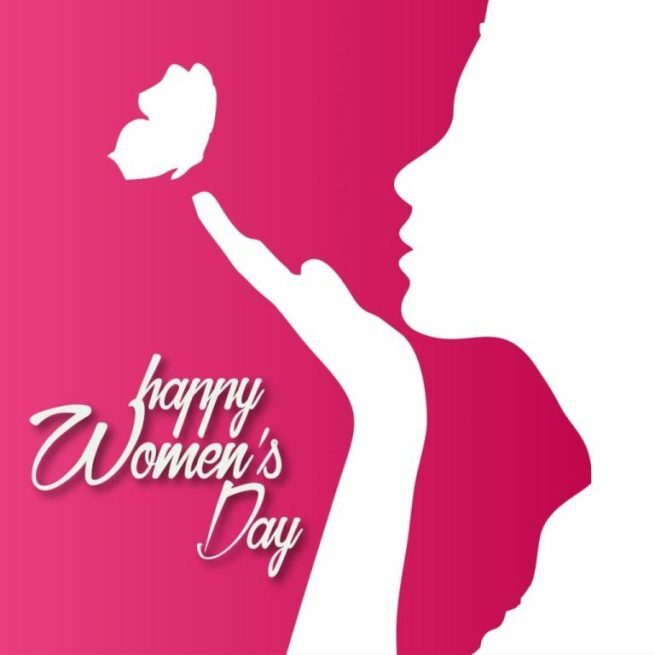 “Happy international women’s day 2018” to all those lovely women out there. I always feel women are so special since they have many vivid roles to play at every stage of their life. Having said that, I may sound partial, but a woman goes through so many stages in her life, starting from her infancy, childhood, going into to her sweet sixteen, later transforming herself into a woman, getting busy making a career, taking up new responsibilities as a daughter, sister. Later she becomes someone’s life partner, she transforms into a mother later in her life. Her persona evolves so beautifully slowly and gradually and at the end, she is a complete woman; a complete package in itself. Menarche (First menses): When a female body matures, girls may face certain issues once they start menstruating. For many females, the first period may not be pleasant. They may face irregularities in their periods, painful periods which is called as dysmenorrhea in the medical term, certain skin problems like acne etc. I many times come across mothers who anxiously rush their daughters to the clinic because of these complaints. Homeopathy definitely helps in mellowing down these ailments. There are many homeopathic remedies that have an action on the hormonal axis, thereby correcting the hormonal imbalance and helps in regularizing the periods. Acne (pimples): Oh dear! I have a pimple on my face. I am sure many of you must have exclaimed this one fine morning. Acne or pimples are as a result of many causes, the reason being as simple as pollution, oily skin, not maintaining hygiene and it is also one of the symptoms of PCOD (polycystic ovarian disease). Acne can be very well tackled with the help of certain homeopathic medicines like Pulsatilla, kali sulphuricum, silica, kali bromatum etc. PCOD (Polycystic ovarian disease): This is one hormonal disorder which has become quite rampant these days in women in their reproductive age. PCOD or PCOS (Polycystic ovarian syndrome) is nothing but the formation of multiple immature follicles in the ovary. This gives rise to various symptoms like irregular menses, hair fall, acne, weight gain, mood swings, unusual hair growth on face and body. Homeopathy is the first line of treatment for this common disorder which addresses the root cause. Thyroid disorders: It has been estimated that about one amongst 50 females suffer from underactive (hypothyroid) or overactive thyroid (hyperthyroid) condition. Underactive thyroid results from the inability of the thyroid gland to produce adequate thyroxine hormone. Hyperthyroid results due to excessive production of thyroxine by the thyroid gland. Opt for homeopathy at the earliest once diagnosed. 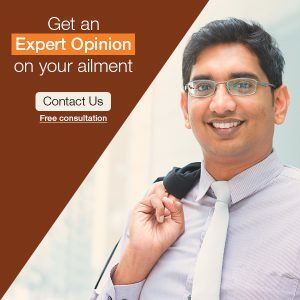 The conventional mode of treatment generally advises a lifelong treatment for this condition, but a combination of right diet, exercise, and prompt homeopathic treatment will help you recover much sooner thereby preventing a lifelong treatment. There are some homeopathic remedies like natrum muriaticum, bromine, thyroidinum, iodum, Calcarea carbonica etc; that are quite promising in thyroid disorders. Menopausal syndrome: This is one important stage which women experience between 45 to 55 years of age. It comprises of a cluster of symptoms like hot flushes, constipation, mood swings, headaches, anxiety, reduced libido etc. remedies like Lachesis, sepia, cyclamen assure a significant relief, thereby improving the quality of life. Fibroid uterus: Premenopausal women are more prone to have certain overgrowths within the uterus. These can be accidentally diagnosed or may present with symptoms like the profuse period flow with clots which last for a long time, which can be painful. When the conventional medicine advises surgery, homeopathy can opt for surgery has to be postponed or women who want to delay their surgery. It helps in alleviating the symptoms like pain and excessive menstrual flow. Leucorrhoea (white discharge): Leucorrhoea can be physiological or pathological. It can result from various conditions including cervical erosion, cervicitis, vaginitis or commonly fungal infection like candidiasis. Homeopathy helping in alleviating this discomforting condition by treating the cause rather than the effect. Recurrent urinary tract infections: This condition can be the most miserable condition any female could think of. It may keep one bedridden since it presents itself with fever, painful urination, burning while passing urine which may not respond to antibiotics too. Homeopathic treatment should be swiftly opted for when one starts experiencing the symptoms. Women commonly experience this infection during and after periods, postmenopausal women to0 are prone to catch urinary infections readily. Proper hygiene along with a proper selection of homeopathic remedies helps in controlling the infection readily. Homeopathy is a natural way of healing and should be thought first for any female disorders. Being a natural system of medicine, it can be safely taken even during pregnancy. A woman’s body is precious and has to be carefully nurtured in order to prevent these difficult disorders. I would request all women who are reading this blog to be more vocal about their health issues rather than shying from them. Get benefit from homeopathy since it gives you freedom from most of these problems in a more or less permanent way. This international women’s day, I pledge to treat and educate each and every woman in a better way for any health condition they come across. So all the women out there, do think of homeopathy for your health ailments, because “you’re worth it”. To know more about how you can be helped with homeopathic treatment for your any of the above-listed disorders leave your contact details below. Alternately you can give us a call on +91-22-66888888 or write to us at info@lifeforce.in. Very beautiful write up put in simple yet elusive words.Highly appreciable.